Club Penguin Cheats by Mimo777 Club Penguin Cheats by Mimo777: Club Penguin Featured Igloos: September 10! Check out this months Featured Igloos! Catie 88 said: "You have to see my bff Sparkly0806. Her iggy is AWESOME!" 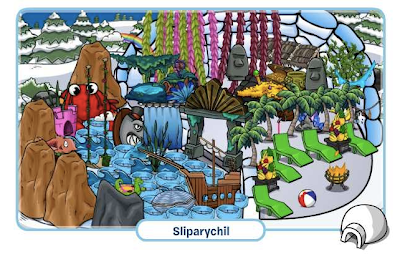 Hannahmonta3 said: "Check out Sliparychil's igloo! It's an epic stranded island!" 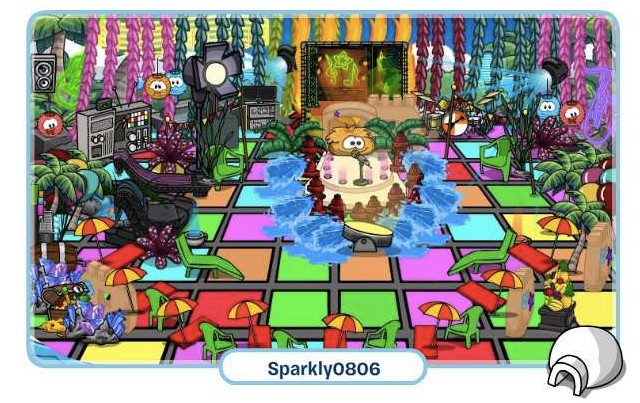 Goldscott777 said: "Happy77, my brother worked really hard to make a tropical igloo! You should really check his out! 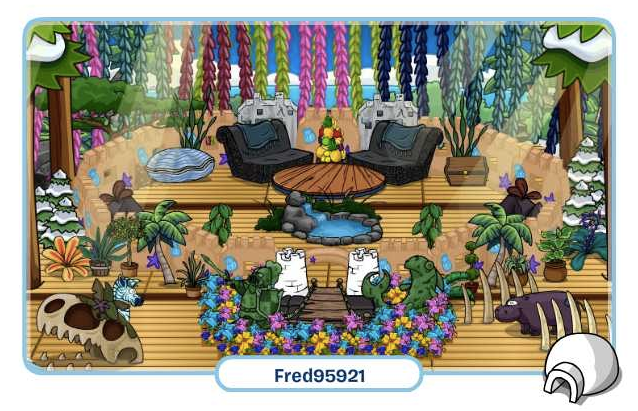 His penguin name is Fred95921." Pretty cool iggys this month, huh? OMG!!!! Thats my igloo!!!! please add me mimo!! !